“One of the most promising artists for 2011” as described by MTV, Max Vangeli has grabbed the attention of Electronic Music fans worldwide. With an upcoming debut album featuring collaborations with heavyweights Steve Angello and the UK’s Example amongst others, this year is promising to be his biggest to date. 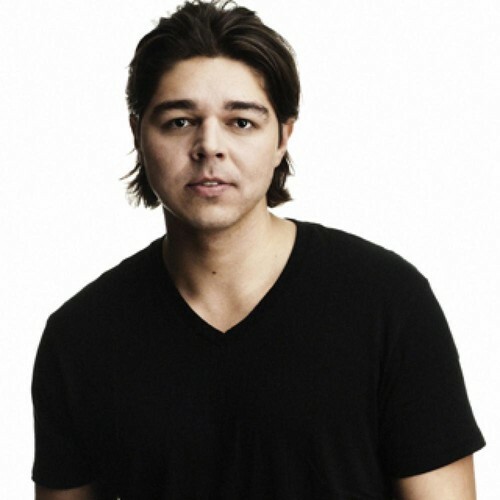 2010 was a pivotal year for Max Vangeli as he made his international debut, with multiple chart-topping remixes and extensive touring across the world, as well as being named one of the ‘Top 5 DJs to watch in 2011’ following the Top 100 DJ poll. He has played at some of the world’s top venues and festivals, such as Cocoon in Frankfurt, Mansion in Miami, Avalon in Los Angeles, Creamfields in the UK, and Mysteryland in Amsterdam.